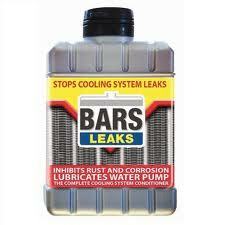 Bars leaks radiator sealant 135ml for the treatment of internal and external coolant leaks. Formulated for all year round use to seal leaks immediately as they occur and before serious problems arise. 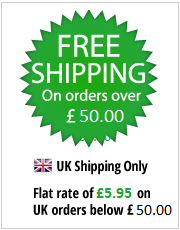 Compatible with anti freeze and all normal automotive cooling systems. Regular use minimises limescale,sludge and corrosion deposits in aluminium and cast iron engines whilst providing water pump lubrication and protection.